WASHINGTON (Reuters) – Facebook Chief Executive Mark Zuckerberg’s No. 1 mission during his appearance before U.S. lawmakers on Tuesday and Wednesday has been to defend against calls to regulate internet-based companies. 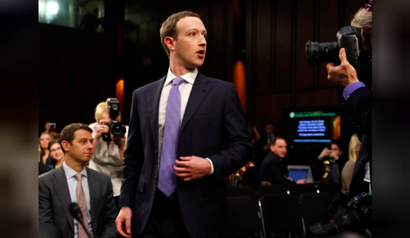 Zuckerberg started his testimony before a joint hearing of the Senate Commerce and Judiciary Committees yesterday. 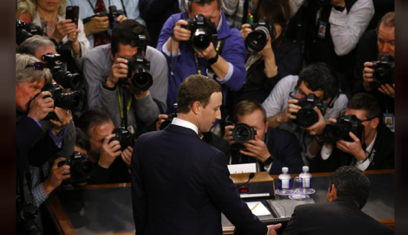 Senator Bill Nelson, the top Democrat on the Senate Commerce Committee, said on Monday that while he believed new regulation was needed in the face of Facebook’s twin scandals, he did not expect anything substantive to happen. 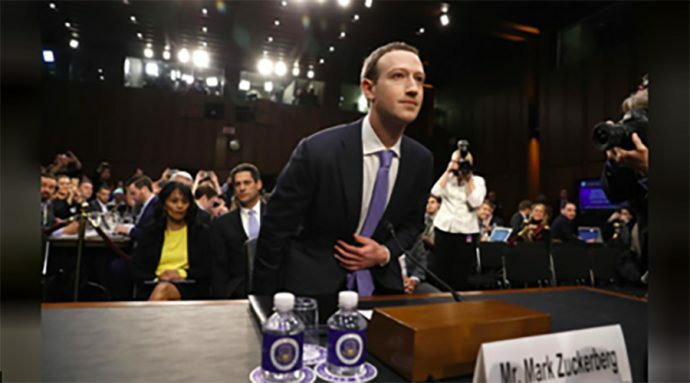 He attributed that in part to the format for Tuesday’s joint hearing before the Senate’s Commerce and Judiciary committees that will give Zuckerberg an advantage, saying it would favour spectacle over thoughtful dialogue. “How in the world can you have 44 senators do a hearing that has a lot of substance when each senator only has four minutes?” Nelson asked reporters on Monday. Companies that have been victimized by computer hacks have been accused by lawmakers of failing to take adequate security measures to protect their customers’ personal information. Senior executives from a host of companies including Target Corp, Alphabet’s Google, United Airlines [UALCO.UL] and Equifax, have testified before Congress on a variety of issues including network security and walked away with little more than a scolding and a temporary dip in stock price. “They don’t understand ad targeting and they will probably ask him a bunch of unrelated questions that play to their respective political bases,” said one technology industry source, who spoke on condition on anonymity because his company had not authorized him to speak on the matter for the record. What a joke They should regulate the whole thing, at least they will have to report to someone.